Are you finding yourself less than impressed with how your home looks like? 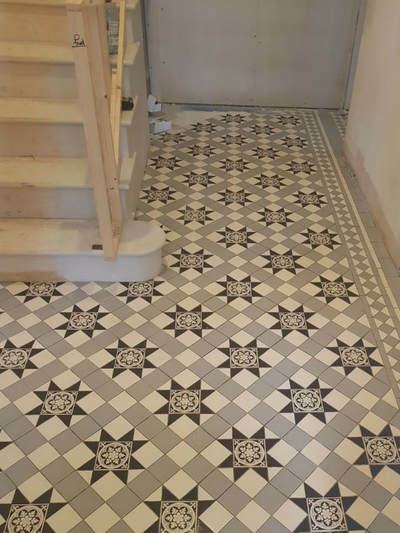 It could be the boring floors that you see every day or the old backsplash that’s making your kitchen look dated. 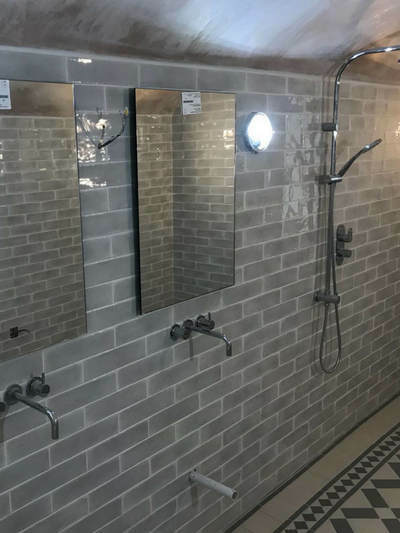 Maybe, it’s the broken shower tiles that badly need replacing. 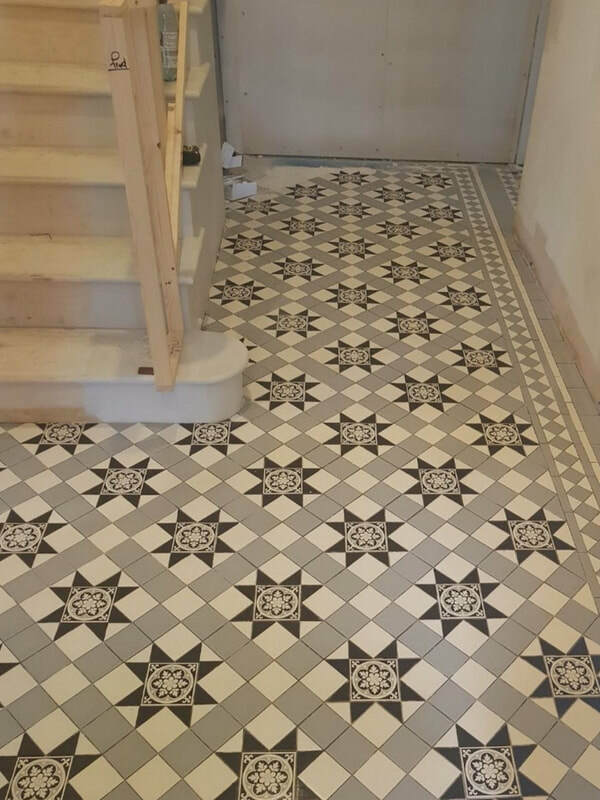 ​Whatever your tiling requirements are, it’s good to know that you have reliable tilers in Mansfield to help you add flair to your home. 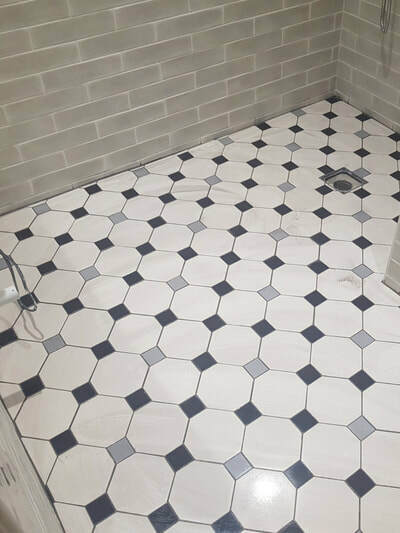 Contact Youngs Tiling today for free estimate. ​You can never go wrong with investing in good flooring because it will not only make your home look better, it will also add value to it. 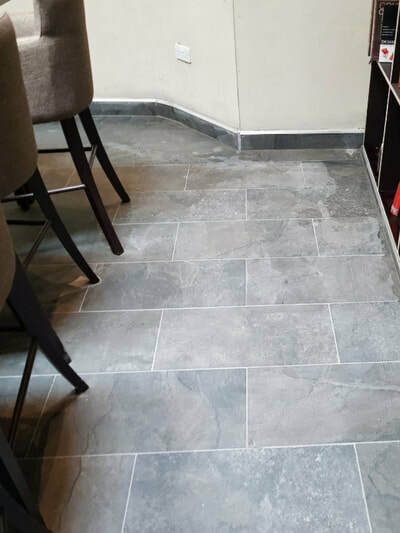 There are many things to consider when replacing your floors, which is why it pays to work with tilers in Mansfield who can help you with the entire process, from choosing a design to executing it in your home. You can also look at photos for inspiration and see what fits well with the aesthetic of your space. 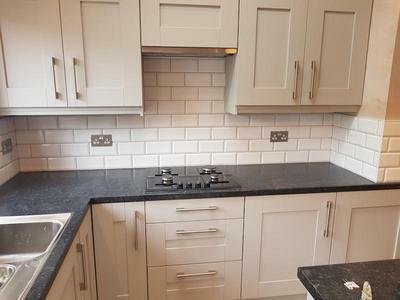 ​You spend a lot of time in your kitchen, so it’s only fair that you make it look good. Instead of spending on an expensive countertop or new furniture, why not add flair to this area by installing new tiles in your backsplash? 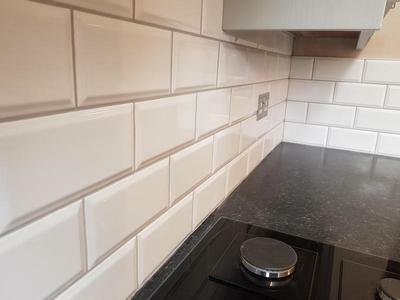 Consult expert tilers in Mansfield for options on colour, texture and design. You can also repaint your cabinets to match the look of your backsplash. 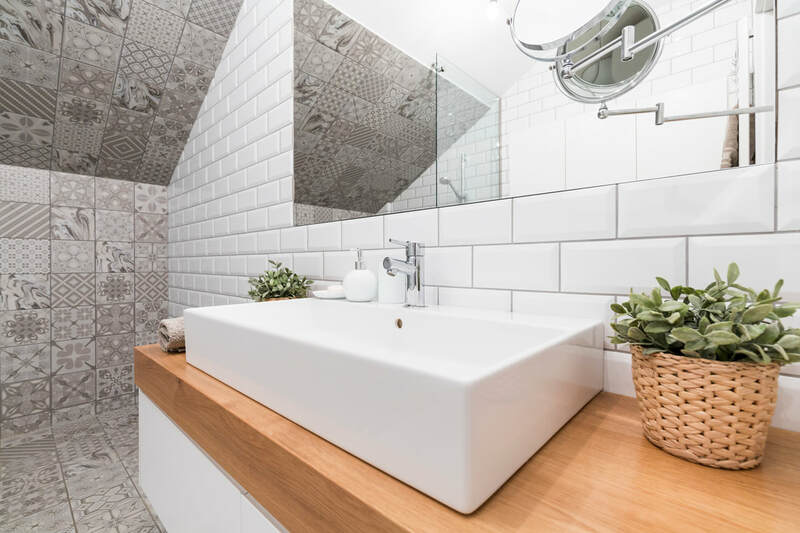 Aside from repainting walls and replacing tiles, you should also think about sprucing up the little things around your house. Outlets and switches, for instance, can change colour over time, so it’s best to have them replaced. You can also choose new handles or knobs for your doors and drawers to update them without spending too much. Whatever it is that you want to invest in for your home, make sure that it fits your personality, so you can really enjoy your space for a long time. And it also helps to always rely on the professionals when making these projects happen to ensure that your money is well spent. 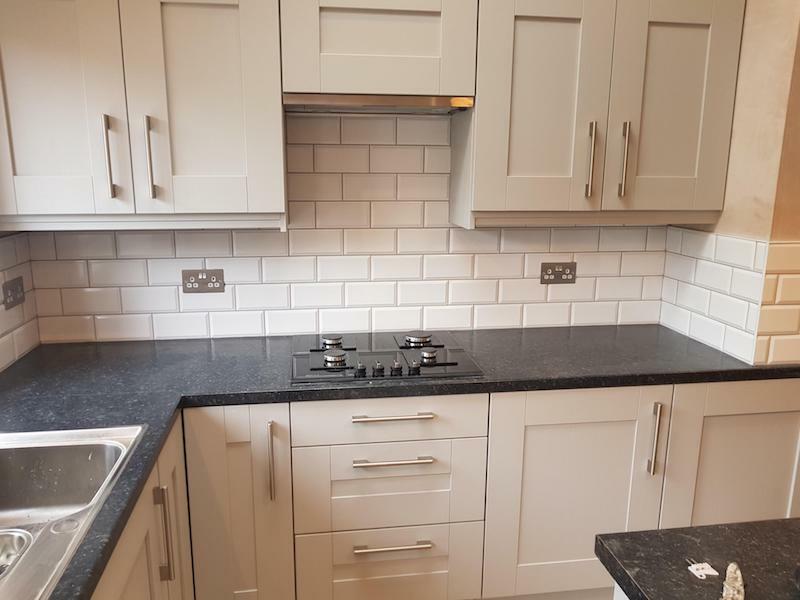 If you’re looking for experienced tilers in Mansfield, get in touch with us today!